Android 9 Pie has barely arrived on the vast majority of mobile devices, but Google is already hard at work on Android Q. This should come as no surprise, really. Development doesn’t stop just because a new Android version is released to the public. According to XDA Developers, which spotted a new Android feature on the Android Open Source Project (AOSP) Gerrit, developers are reportedly working on a feature that would reduce ringtone volume when you’re holding the phone to your ear. Gerrit is a collaborative tool for developers that allows them to share and work on code together. The new feature’s codecommit was recently merged into the AOSP Gerrit, which means it’s destined for the next big Android update — likely Q. Based on the description attached to the commit, it appears that Android Q-powered devices will use existing sensors — like proximity sensors — to determine whether a phone is held up to a user’s ear. If it is, the software will suppress the ringtone for incoming calls. The reasoning is that there’s a chance a call may come through when users place the current call on hold. If the device is still held up to an individual’s ear, a loud ringtone could damage long-term hearing. While an interesting addition to Android, I’m not sure how necessary this potential feature really is. Most people probably take their phone away from their ear so they can use the screen when a phone call is on hold. In that case, there’s little worry of a loud ring hurting your ear. 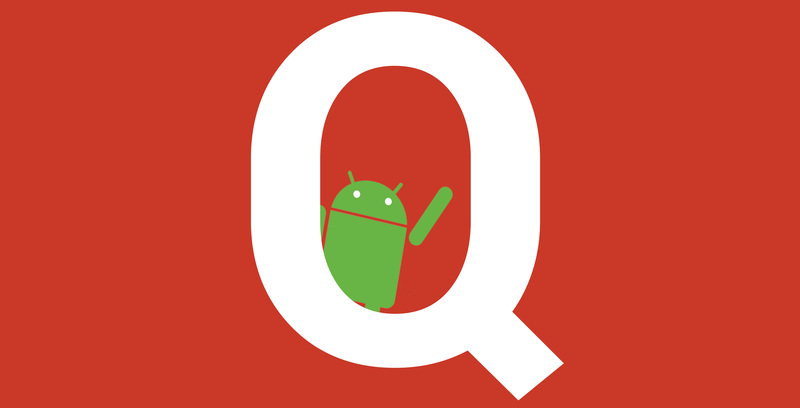 Still, some people will probably welcome the change, which will likely come with Android Q sometime next year.